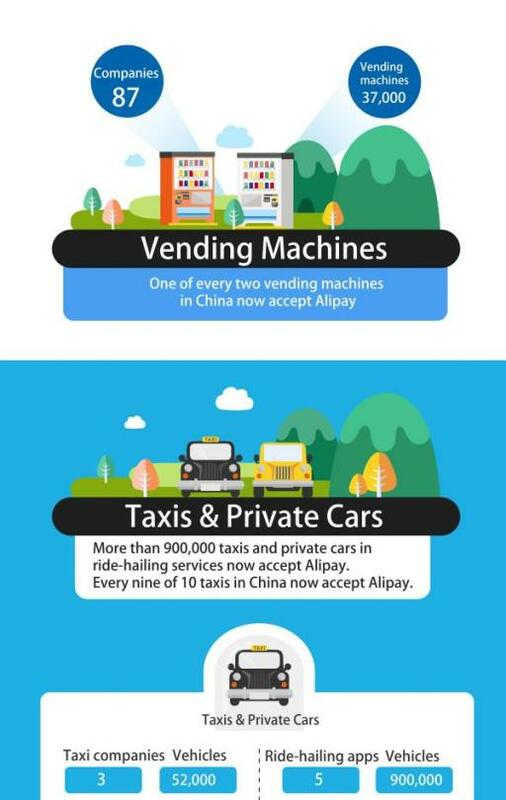 China’s Alipay held 82 percent of China’s third-party mobile payment sector in 2014, according to iResearch, but booming sales of smartphones in the PRC means the market is far from saturated. 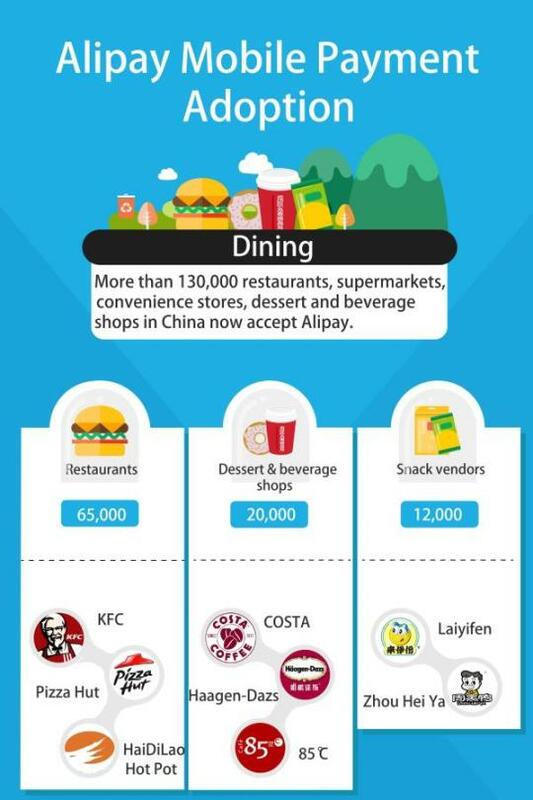 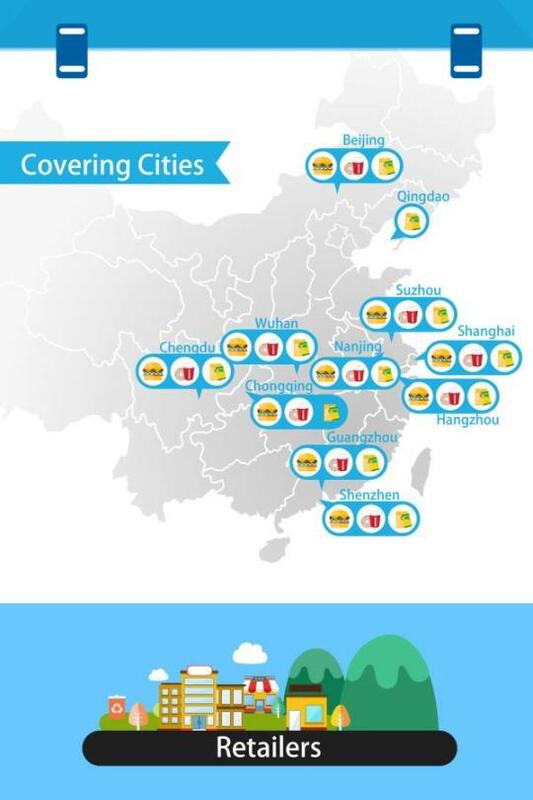 To extend its reach, Alipay recently signed up 700 KFC restaurants and today announced an upgraded mobile app that allows consumers to connect with and pay for an array of local services using mobile devices. 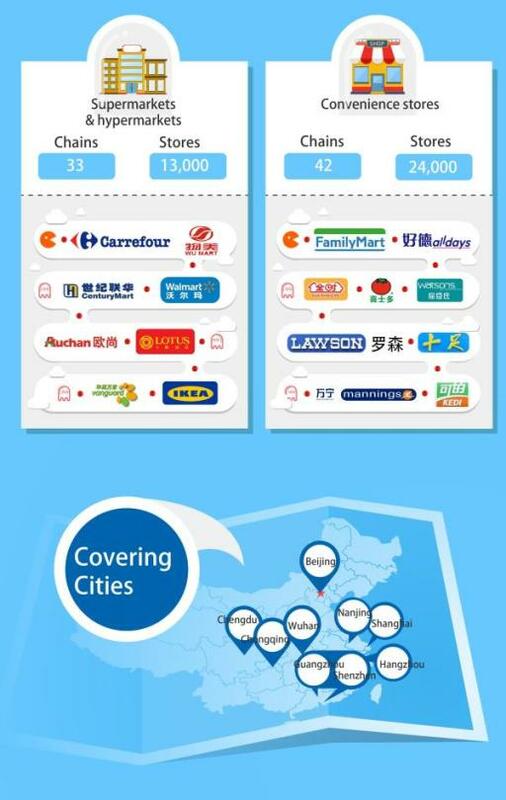 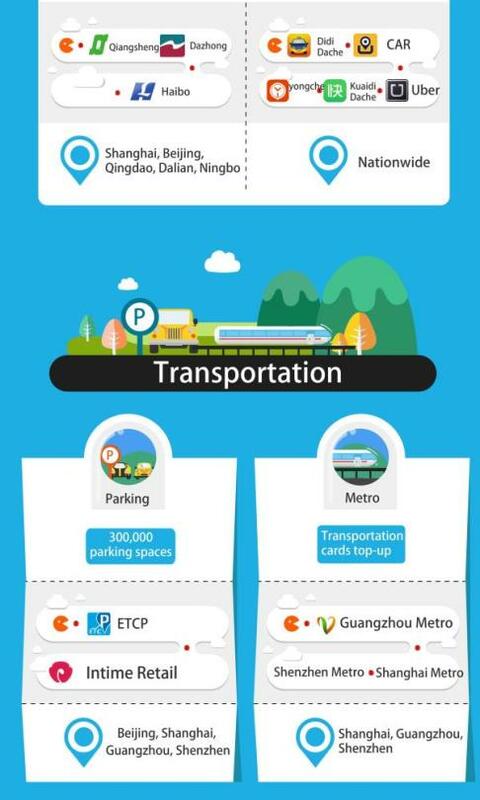 Check out this translation of an infographic produced by Alipay that shows off the company’s growing mobile e-payments versatility.